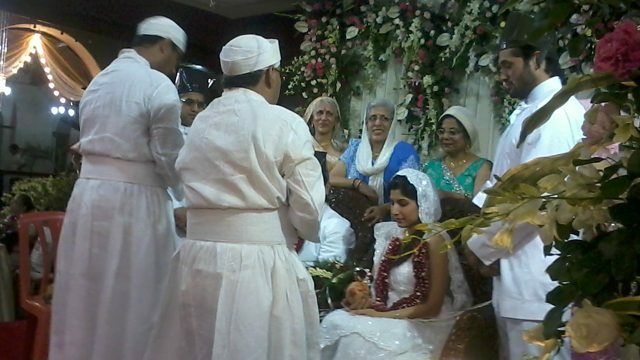 The Parsi of India and their aim to protect their faith, the purity of blood and identity. The world’s longest continually-burning flame, found in Udvada, a town in Gujarat, is the most important pilgrimage site for the Parsis of India. Parsis have lived in the country for 1,200 years after fleeing Muslim persecution, but now their future is in doubt. The traditionalist, older Parsis believe in the purity of the race and are against the idea of conversion or mixed marriages. More liberal factions of the community are intent on moving on and keen to embrace the changing times by giving women the same rights of religious conversion as men, recognising their children, and enticing new, young blood in the form of converts to the community. Sunita Thakur explores the beliefs of the Parsi and how it is a crucial time for this ancient belief, derived from Persian Zoroastrians. She travels to Mumbai, the home of the majority of Parsi to explore how another unique ritual surrounding death is also under threat. Traditionally Parsi leave their dead bodies on top of towers so the flesh can be eaten by vultures. But now that is under threat - another example of how this small but distinct community is slowly having to face up to its own potential demise.